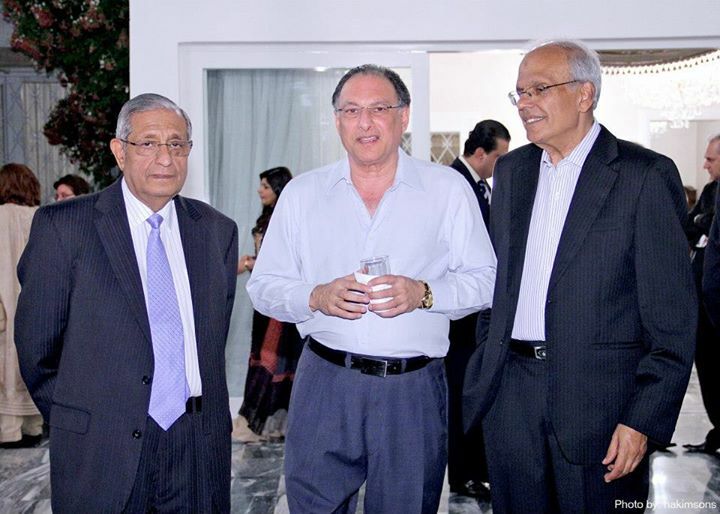 You are at:Home»Donors»Fundraising dinner, hosted by Mr. & Mrs. H.M. Habib and Ms. Zahida Habib. 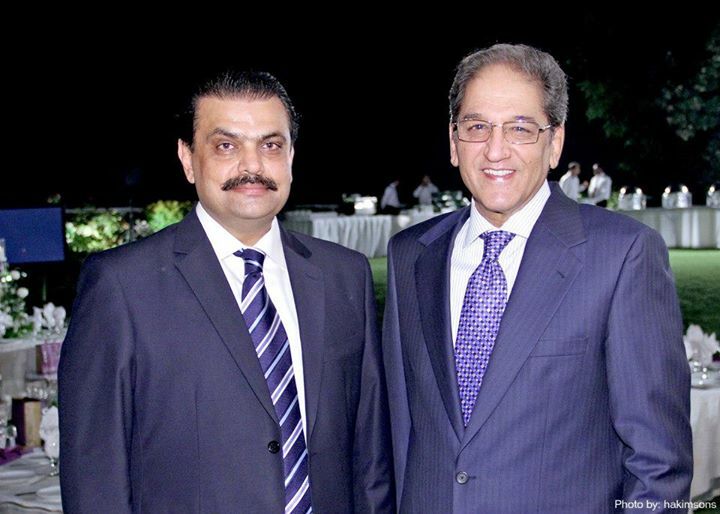 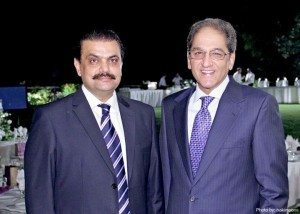 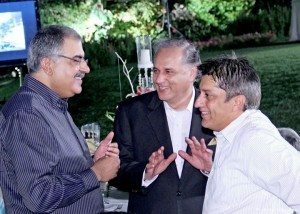 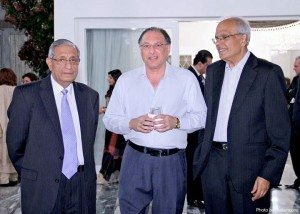 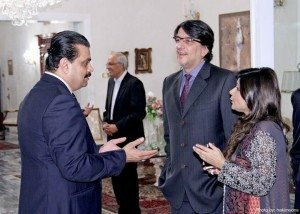 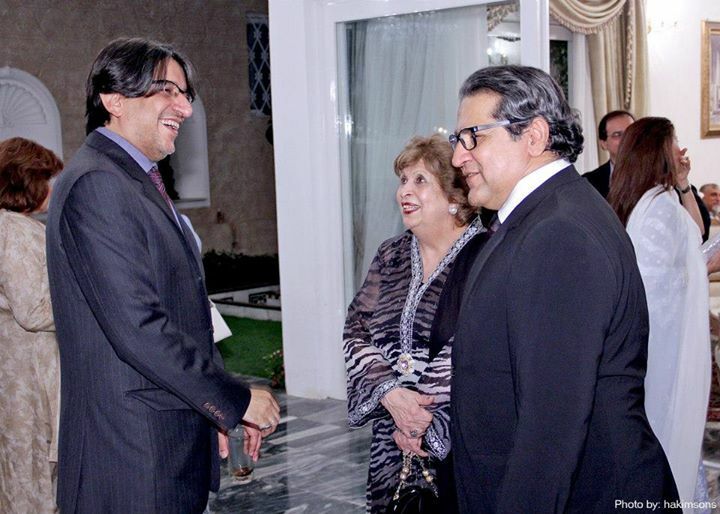 April 16, 2013: Habib University, a pioneering initiative in higher education, was introduced at a fundraising dinner, hosted by Mr. & Mrs. H.M. Habib and Ms. Zahida Habib. 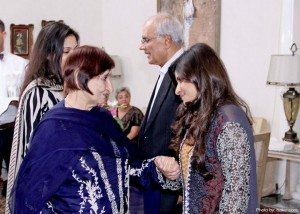 The event held at Zahida Habib’s residence in Karachi was heavily attended by noted philanthropists and businessmen. 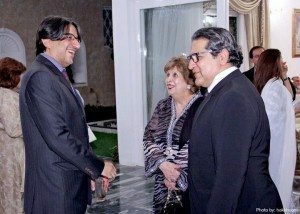 The dinner brought the university management and patrons together, interacting and exchanging ideas on how a dedicated front can help improve the state of higher education in the region.